Prize motivation: "for his contributions to behavioural economics." 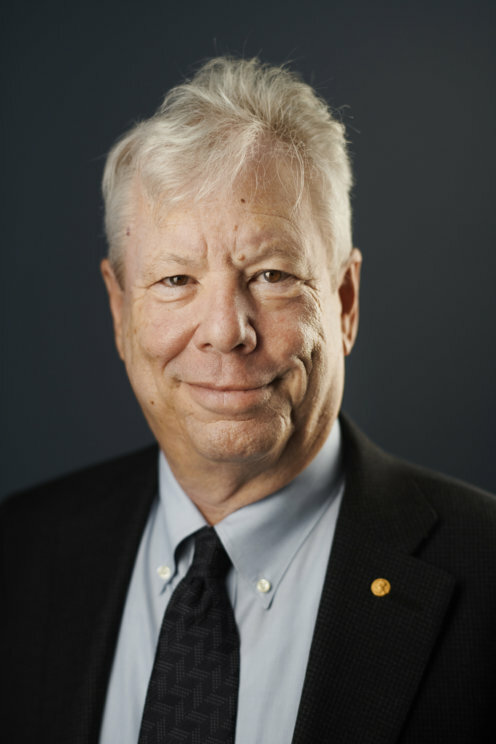 Richard H. Thaler was born in East Orange, New Jersey. After studies at Case Western Reserve University in Cleveland, Ohio, he received his doctor’s degree at the University of Rochester in New York in 1974. He subsequently has worked at the University of Rochester, at Cornell University in Ithaca, New York, and at the University of Chicago, where he still is working today. Richard Thaler is married and has three children from a previous marriage. How do human traits govern individual economic decisions and what effect do they have on markets as a whole? Since the 1980s, Richard Thaler has analyzed economic decision-making with the aid of insights from psychology. He has paid special attention to three psychological factors: the tendency to not behave completely rationally, notions of fairness and reasonableness, and lack of self-control. His findings have had a profound influence on many areas of economic research and policy.